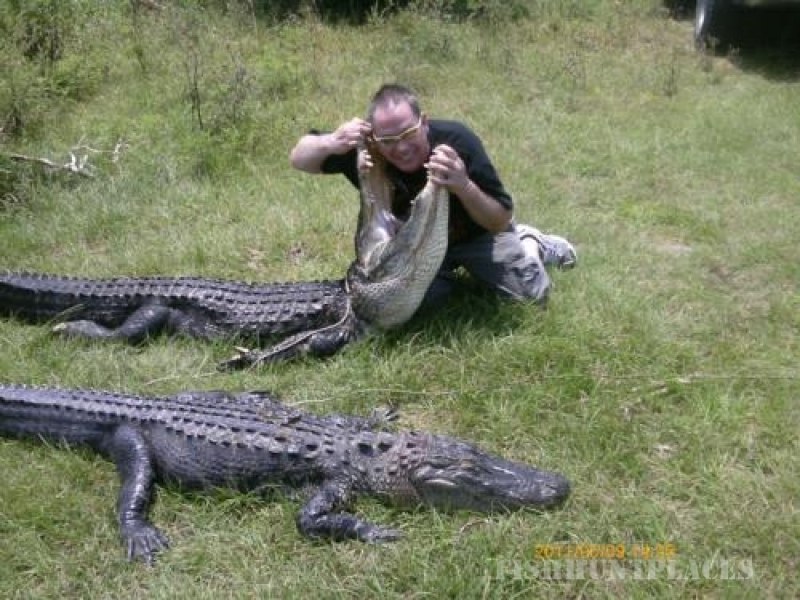 Swamp People have nothing on what we have to offer! We don't bait and wait, We Run and Gun!! Whether hunting with a Fishing Rod and Rifle, Bow and Bang Stick, or Harpoon and Knife, we will get your blood pumping! My name is Capt. Kevin Brotz and I love what I do. It is my pleasure to have had the opportunity to guide hunters to hundreds of Trophy Alligators, Hogs and Turkeys. From kids as young as six years old to seniors and physically challenged hunters, there is no need to be an experienced hunter, our passion is to help you make it happen. It is my personal guarantee that you will have an adventure that you will never forget. I see it as an honor to have the opportunity to share the Adrenaline Pumping Action of the Deep South with You. 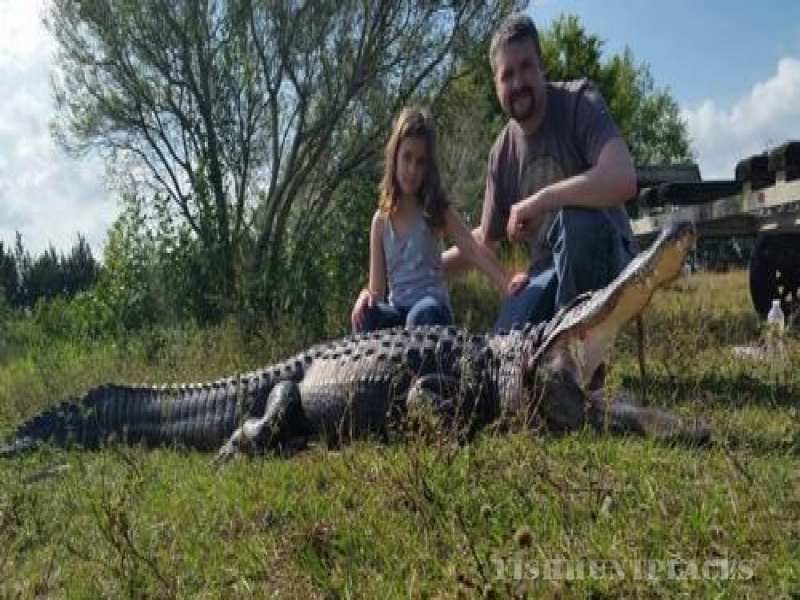 Our Year Round Florida Gator Hunts & Hog Hunts are 100% Guaranteed Success. We aim to please and haven't missed yet. Take a look through our Testimonialsand Photos, Everyone has a blast!! 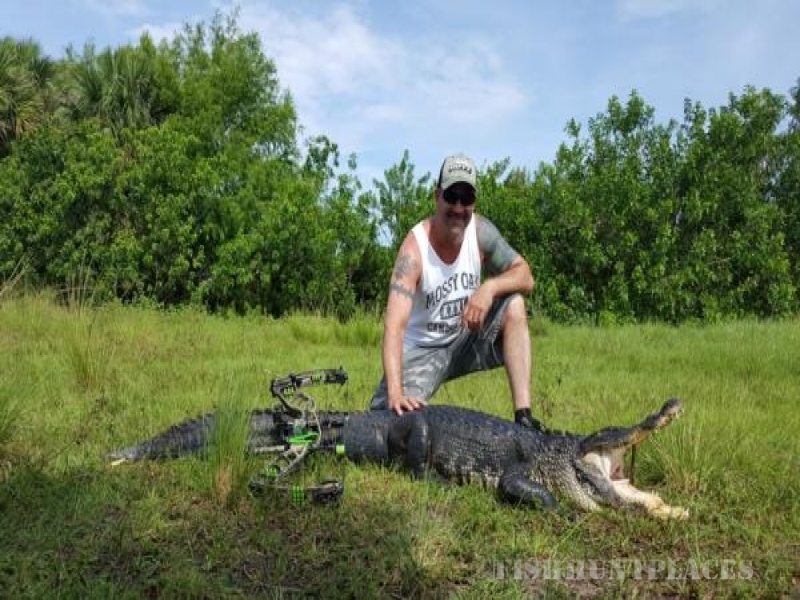 As a licensed Captain for 11 years, an outfitter, and owner of a custom fishing rod supply business, Get Bit Custom Rod Building Supply, my reputation is on the line with every hunt. It is my job to ensure you have a great time and it is what we love to do. Our Spring Time Osceola Turkey Hunting is unbelievable. True Florida Turkey Hunting at its Finest!! We limit our hunts to 5 a year, this keeps our birds plentiful, mature, and extremely vocal. 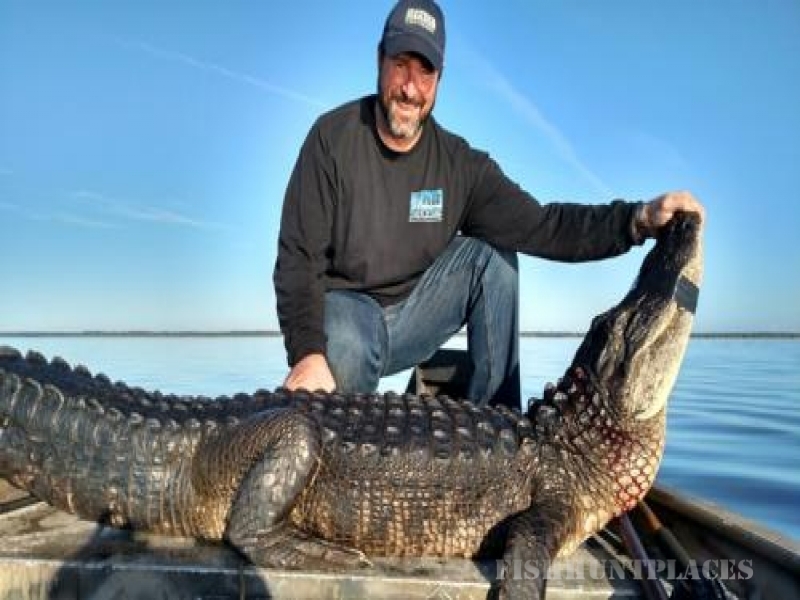 If you like adrenaline, nothing comes close to the rush of playing tug of war as you - Fight your Gator with your buddies at your side - Chase a Hog through the Swamp on a Swamp Buggie or - listen to an Osceola Turkey Gobble his head off! 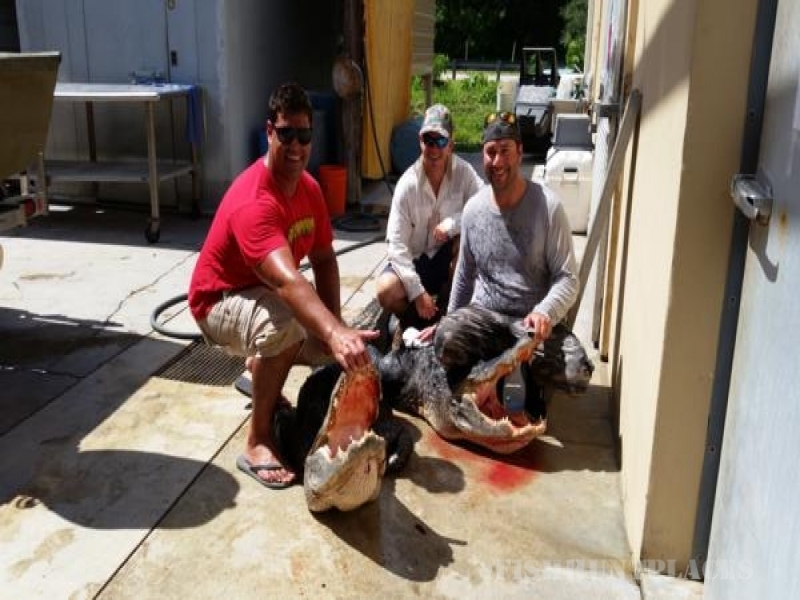 We take pride in offering top notch adventures and are proud to share Florida's Wild Outdoors with you. We are all about creating memories, Bring Your Camera! We cater your adventure to exceed your needs and expectations. Whether you are looking for a -Once in a lifetime Trophy for the wall -An Experience for the whole Family -A Corporate Adventure for yourself and your clients -Or an Adventure to spice up your Honeymoon, we are here to make it happen. 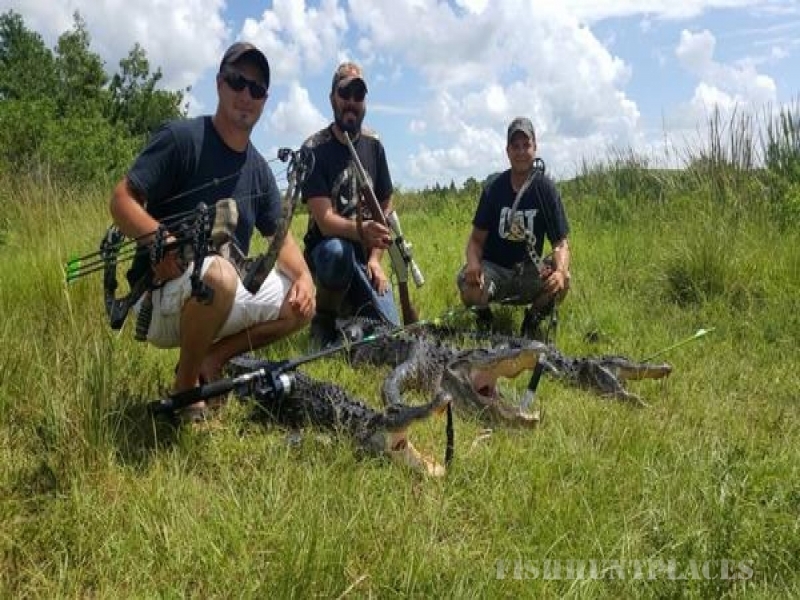 Our Year Round Gator and Hog Hunts make it easy on you and your schedule. Just minutes from Disney and all the other major attractions, don't hesitate to give us a call 407-542-7840 for an awesome addition to your trip. **Bring your family and friends to experience an adventure you will never forget!